Andy Warhol was an American artist who was a leading figure in the visual art movement known as pop art. 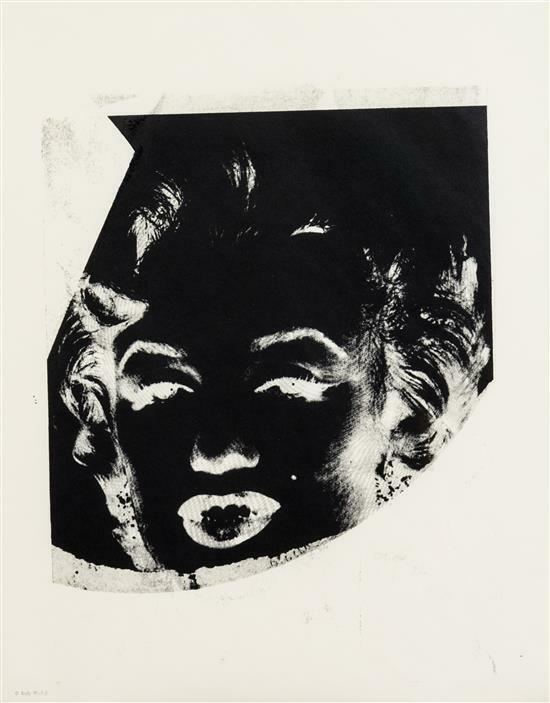 Andy Warhol’s works explore the relationship between artistic expression, celebrity culture and advertisement that flourished by the 1960s. Warhol’s Marilyn and Andy Warhol’s Soup Cans are some of the most recognized and collectible of his artworks. American, 1928–1987, Pittsburgh, Pennsylvania, based in New York, New York.